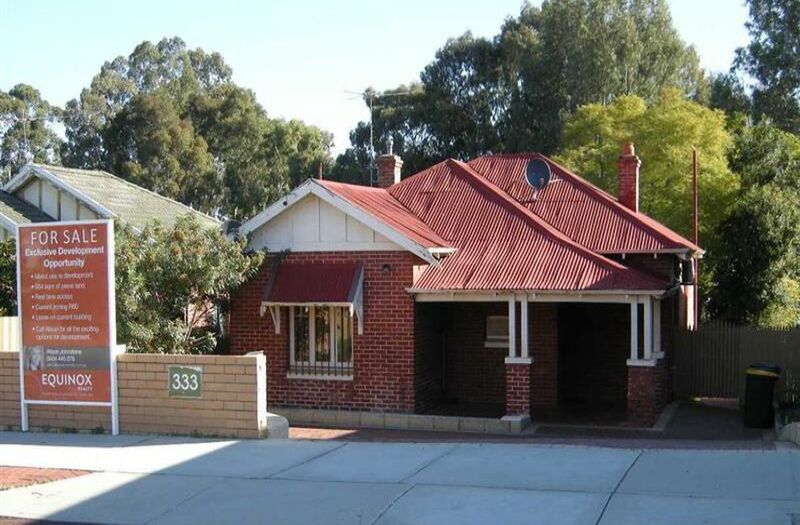 Situated on 564 sqm (12 x 45 meters) of prime sought after Leederville land with excellent exposure, fronting Oxford St, it also has rear lane access. Currently zoned R60, includes a bonus well presented & currently leased, brick and iron residence (1923) of 110 sqm. Ask about the future plans and potential upgrade rezoning for this property that could make this an even more fabulous investment / development opportunity.